Searle was born in London, June 27, 1839. He was graduated from Harvard College in 1857. He first was assistant at Dudley Observatory from 1858-59. 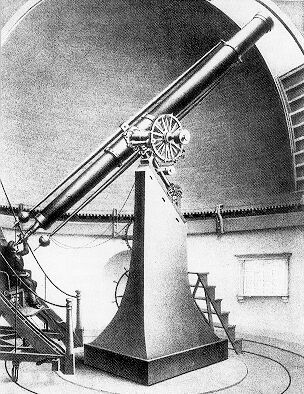 There he discovered the asteroid (55) Pandora on Sept. 11, 1858 (see MNRAS 18, 302, 1858). Later he entered the U.S. coast survey and in Sept. 1862 he was appointed assitant professor at the U.S. Naval Academy. 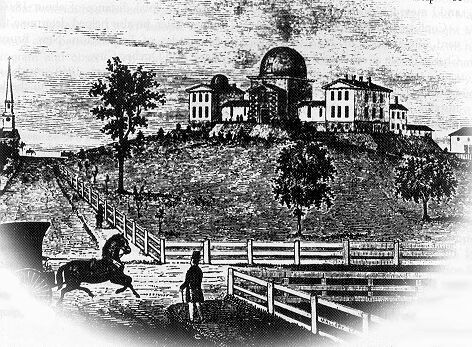 In June 1866 he returned to Harvard as an assistant astronomer, under the directorship of Joseph Winlock, and remained there until March 1868. 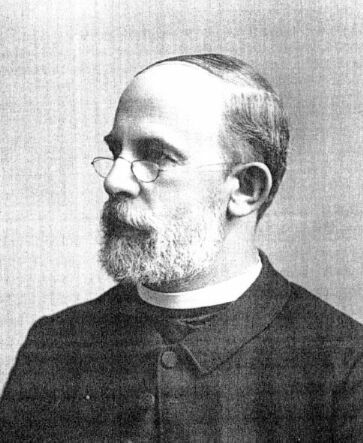 His successor was his older brother Arthur Searle (1837-1920) , who was a staff member from 1869-87.After his time at Harvard Searle became a member of the Paulist Order. In 1896 he was given the honorary degree of Ph,D. 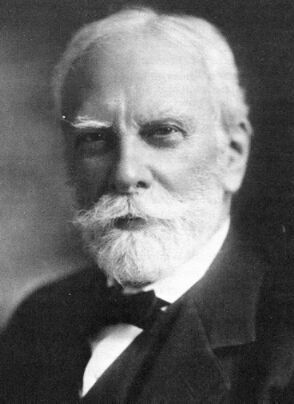 by the Catholic University of Washington in 1896 (for a time he teached there as a Professor of Mathematics). He wrote many articles in scientific journals (e.g. "Are the Planets Habitable? ", PASP 2, 165, 1890). In 1916 he retired to the Apostolic Mission House, Washington. Searle died there on July 7, 1918 at the age of 79. 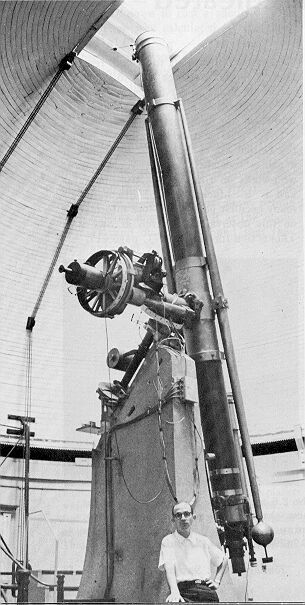 Together with Austin, Langley, Peirce, and Winlock Searle observed nebulae with the 15" f/18 Merz refractor installed in June 1847 (see picture). The results are published in: Pickering, E.C., Nebulae, Ann. Harv. Obs. 13, 62-85 (1882). Searle discovered 6 NGC-objects, all are galaxies.